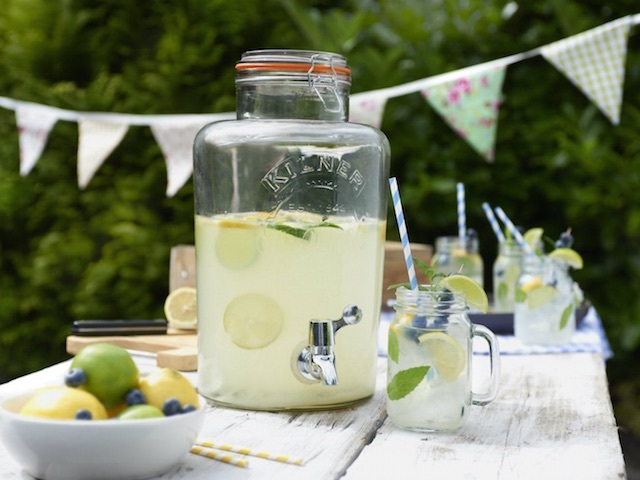 The original Kilner jar, first invented by John Kilner and Co in the 1840s in England, is as much-loved and successful now as it was 170 years ago. Its long-lasting popularity is owed to its unique pressure seal and iconic design. Put simply, households all over the world trust it to successfully preserve and pickle their fruit and vegetables. A surge in popularity for preserving home-grown fruit and vegetables has catapulted the Kilner jar into the limelight in recent times. Now, not only is the Kilner jar an essential for the kitchen, but it has become a statement of style around the home and office. From New York to Tokyo, from Paris to Oslo, people all over the world are crying out for Kilner jars.